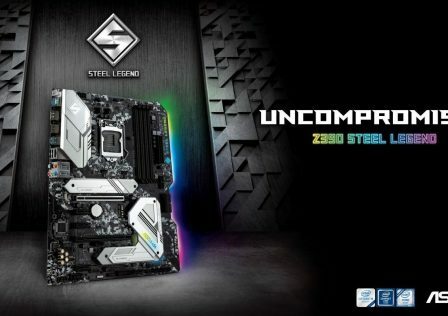 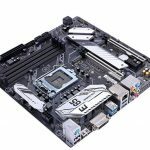 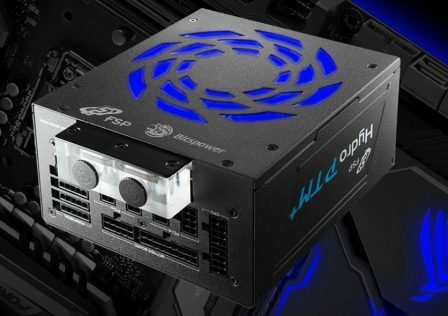 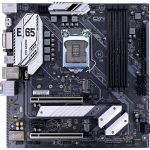 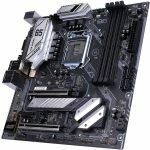 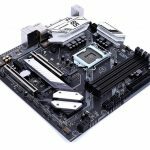 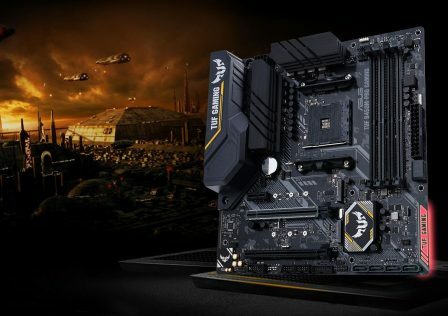 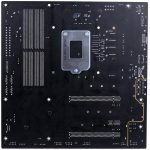 Building on Intel’s B365 chipset for the latest 300-series processors, Colorful has just announced the release of the CVN B365M Gaming Pro V20 motherboard. 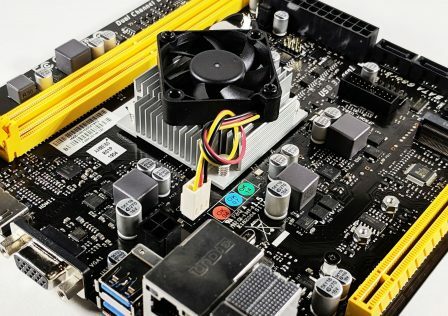 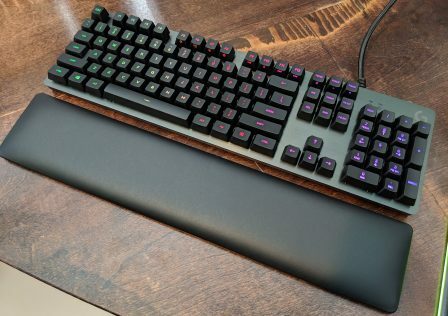 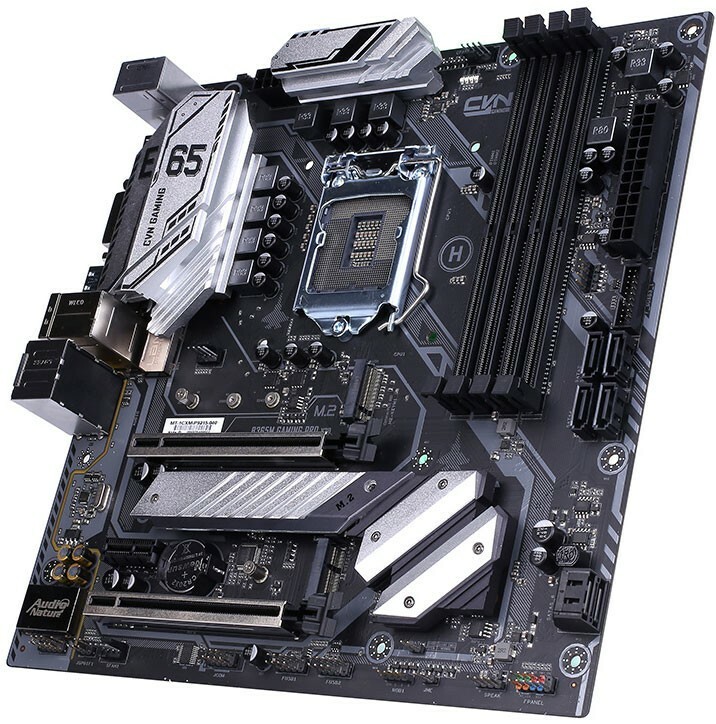 The B365 series boards are designed for system builders on a budget who want all the latest features, but are okay sacrificing high end options such as a strong VRM or overclocking support. 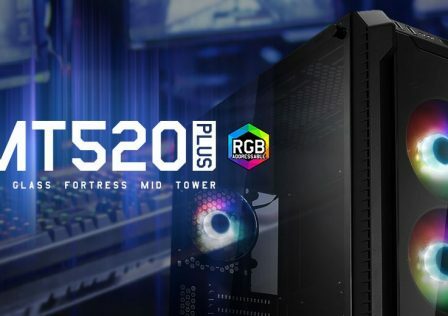 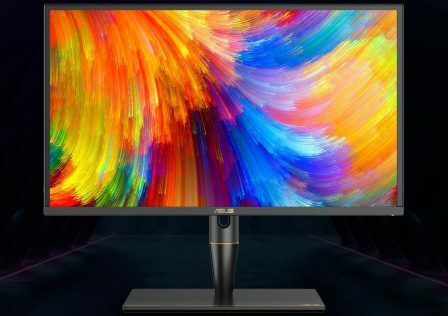 The Intel B365 PCH is apart of the 300-series family of chipsets, and as such fully support Intel’s latest processors and features found on the B360 platform which was launched early last year. 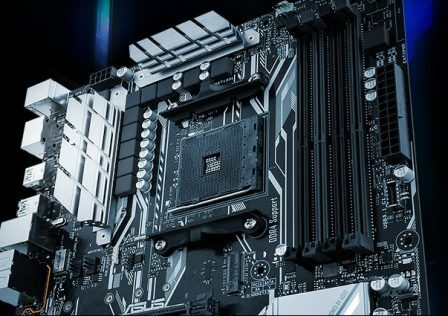 The chip consists of Intel’s 22nm fabrication process and is a member of the Kaby Lake family. 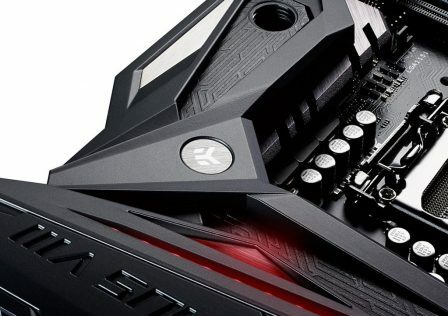 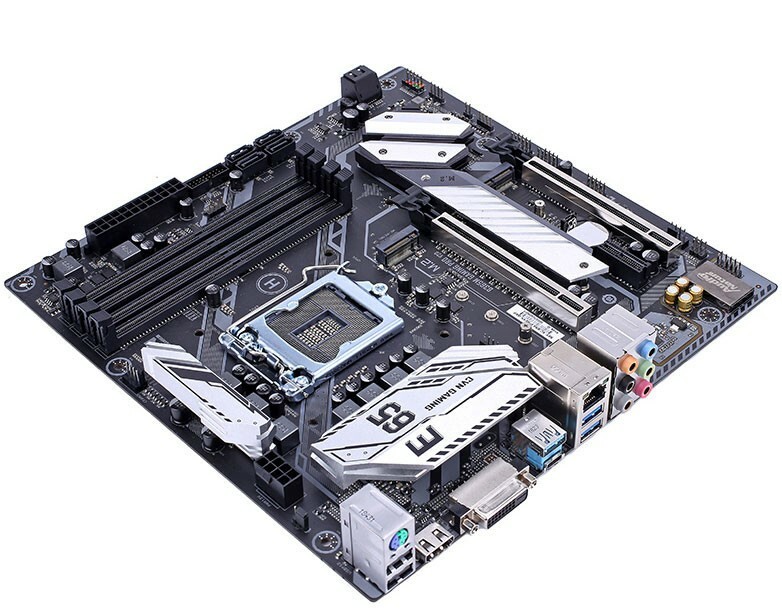 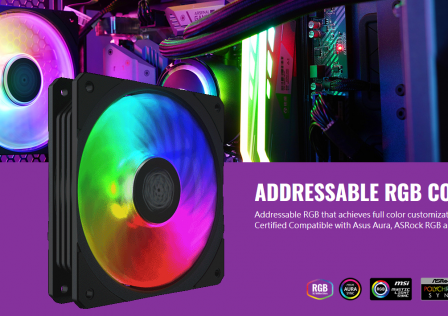 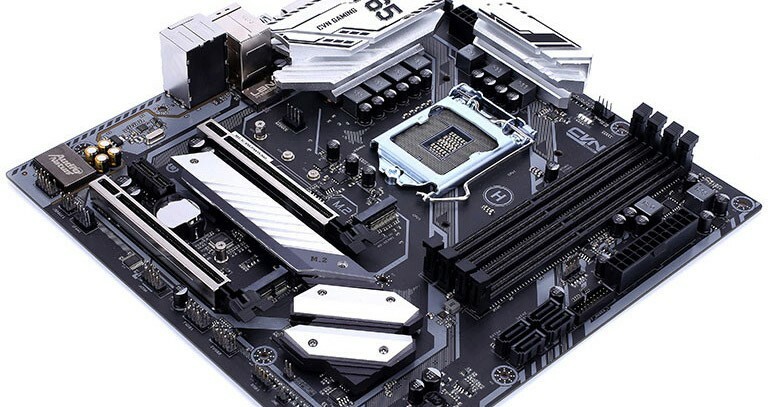 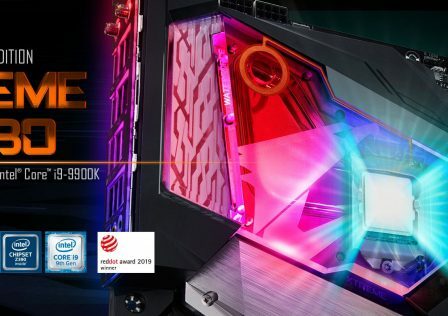 The Colorful CVN B365M Gaming Pro V20 motherboard will provide support for the latest Intel 8th-Gen and 9th-Gen desktop processors built on the LGA1151 socket. 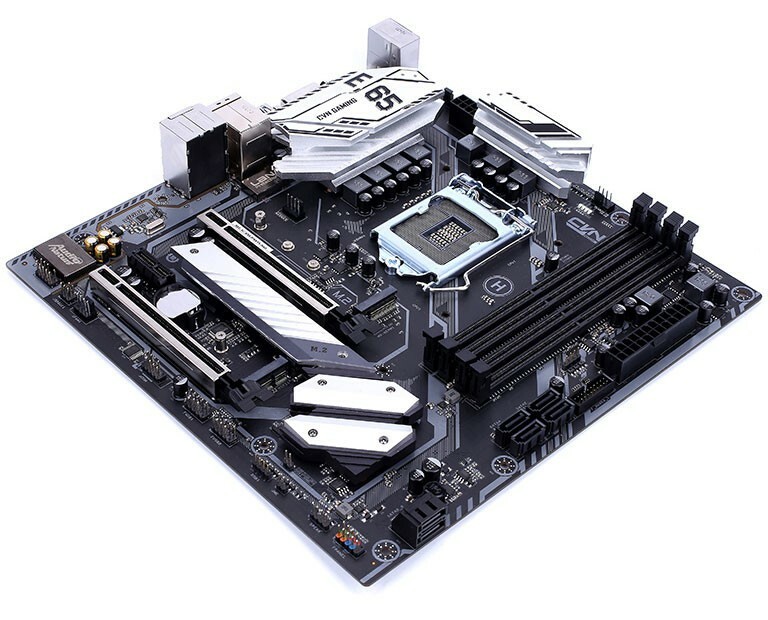 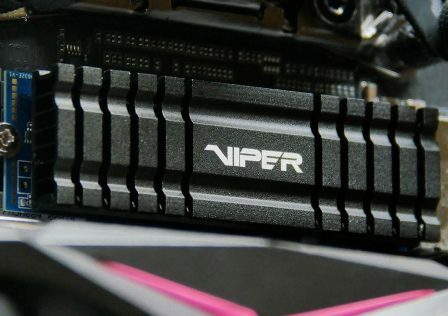 Four slots for DDR4 memory modules are also included. 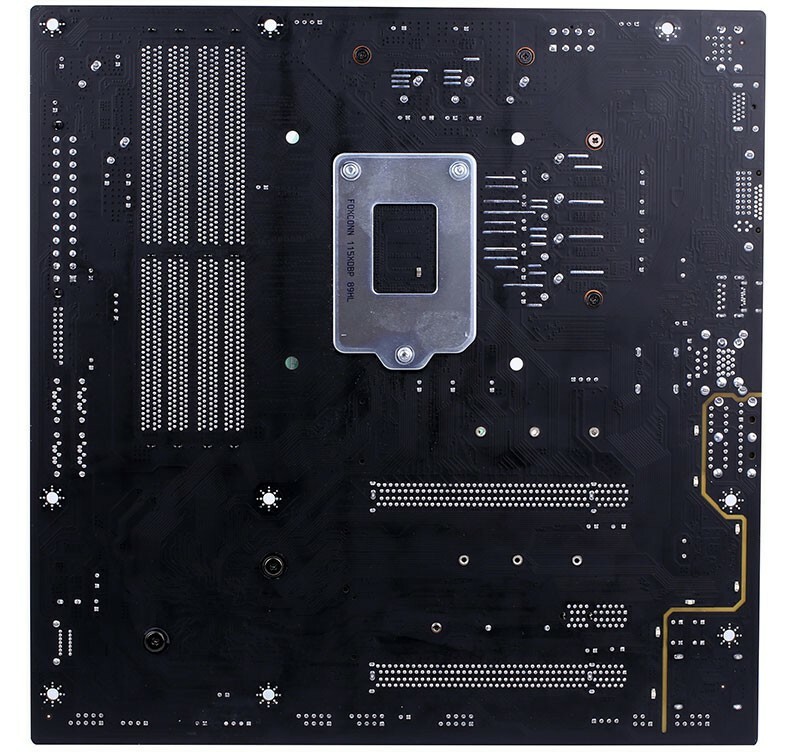 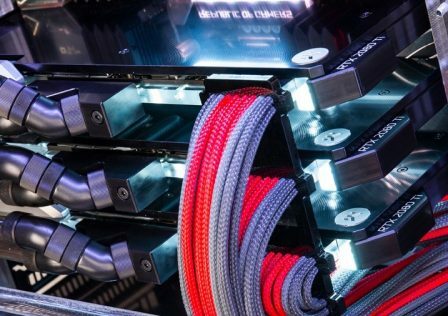 Storage support also looks pretty good as the motherboard comes with six onboard SATA6 connectors in addition to the three onboard M.2 NVMe SSD slots. 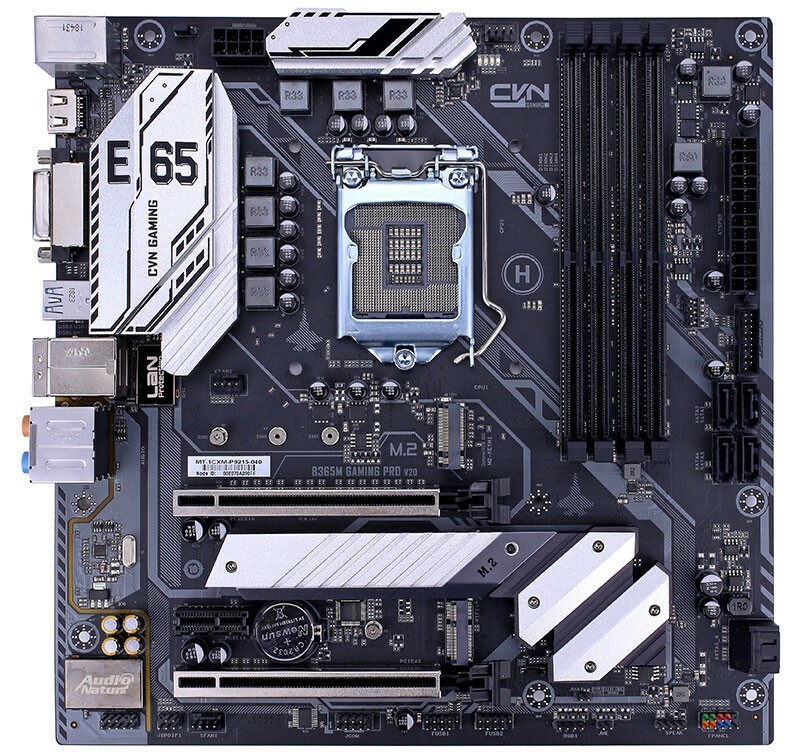 Overall, the motherboard looks pretty good and has the features to back it up. 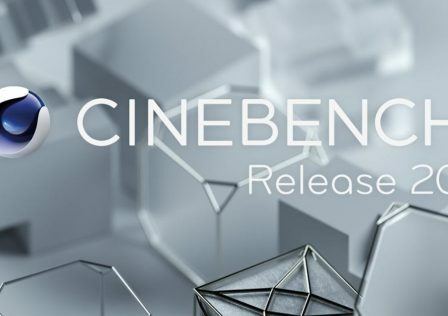 No information on pricing and availability has been officially released at this point.